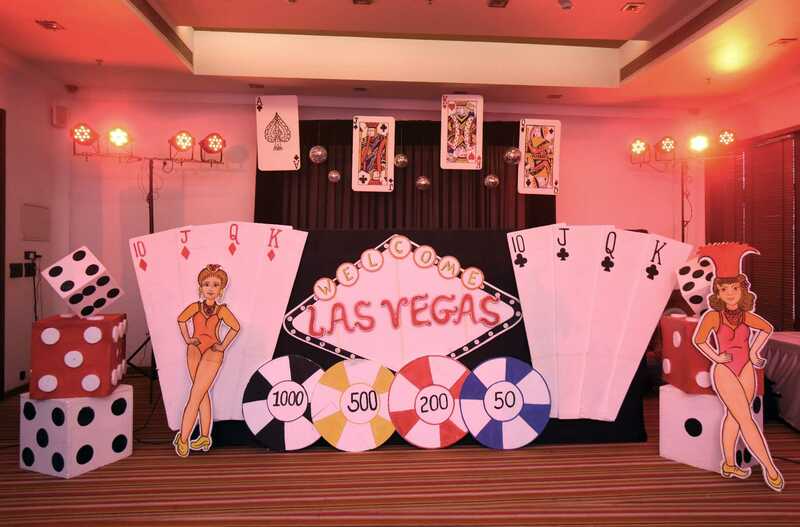 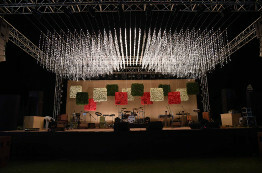 Our team of professionals will create an unforgettable experience for your event. 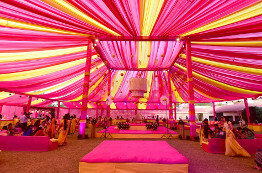 Indian weddings are ritualistic and elaborative affairs with many pre-wedding, wedding and post wedding ceremonies. 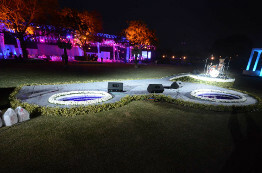 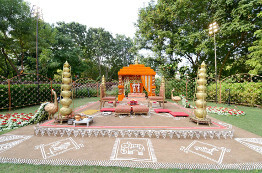 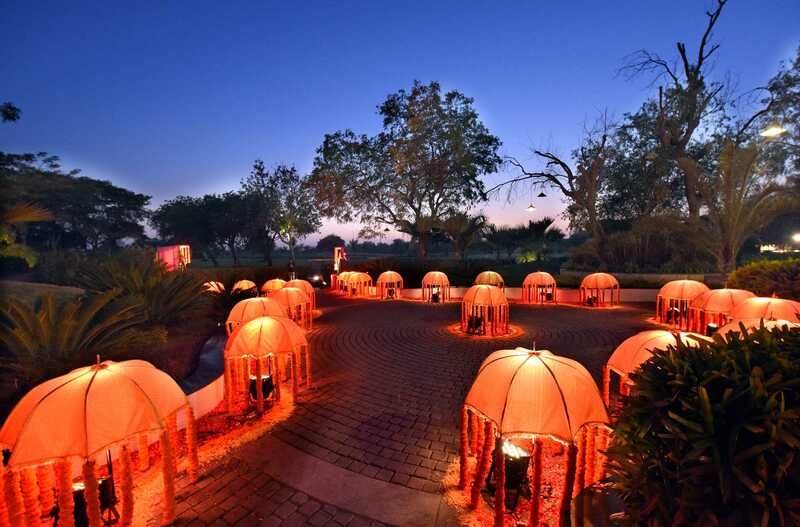 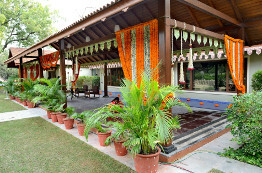 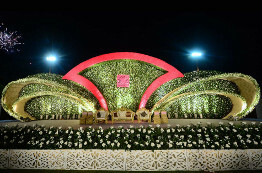 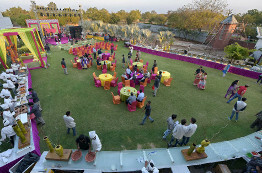 Such ceremonies not only include traditional and most preferable ceremonies like Mehendi, Sangeet, DJ party, Brunch or a Sundowner but sometimes it also includes Qawwali, Arabian Nights, comedy family drama and post-wedding spa function where guest relax after the hectic wedding ceremonies. 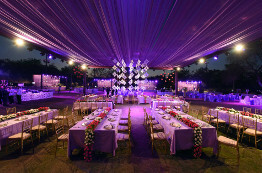 Our clients are always looking for something different to wow their esteemed guests. 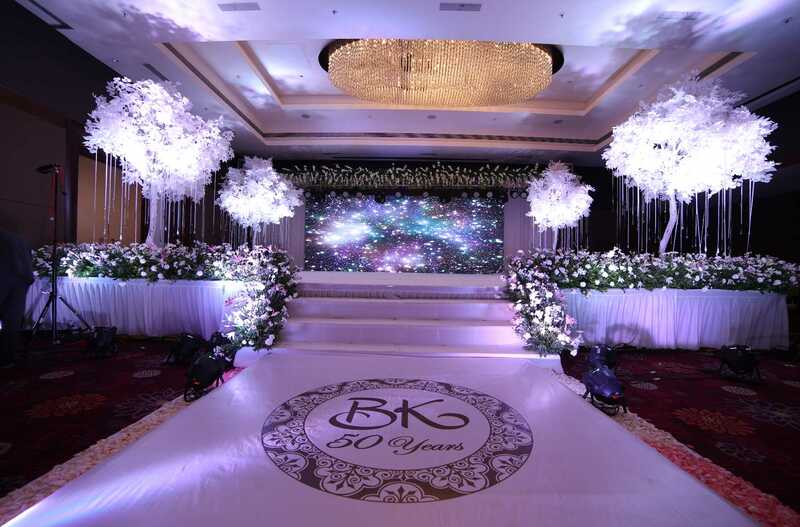 And we are here to fulfill all your dreams and make them come true. Wedding – a ceremony where two people unite and take vows to be one till the last breath. 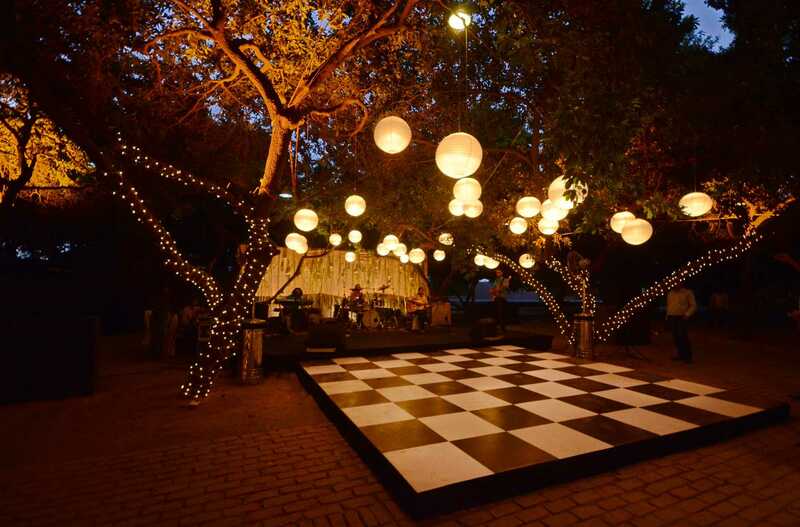 And this one time affair needs to be grand. 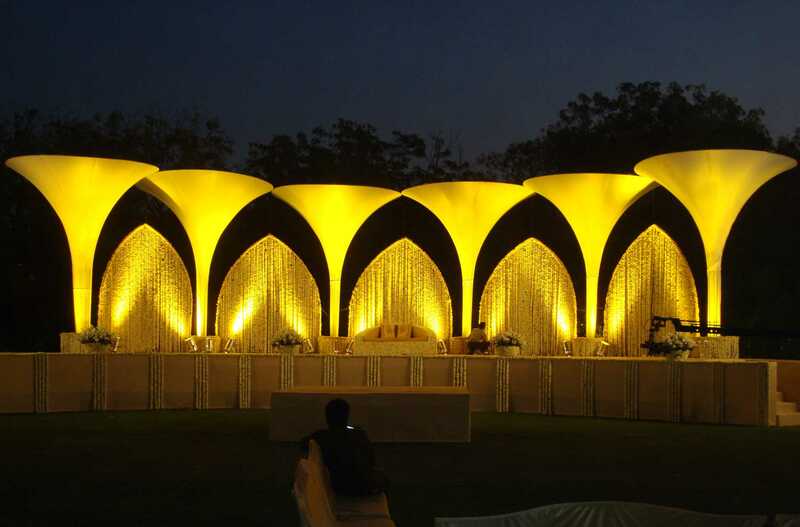 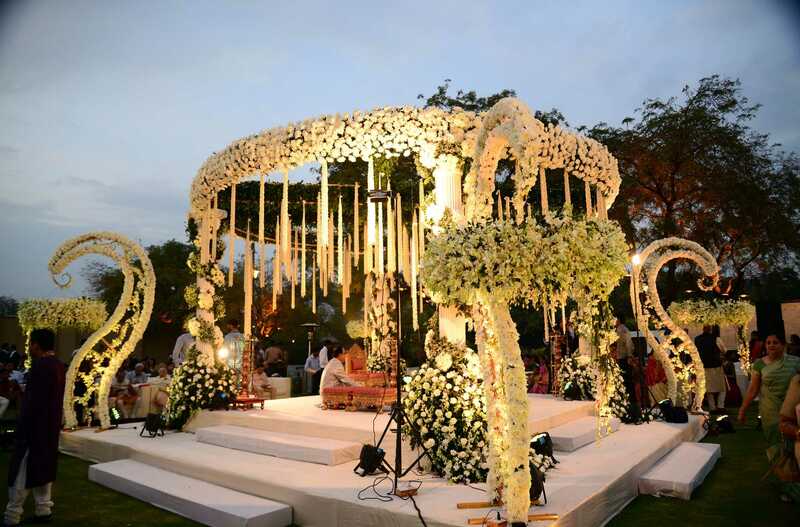 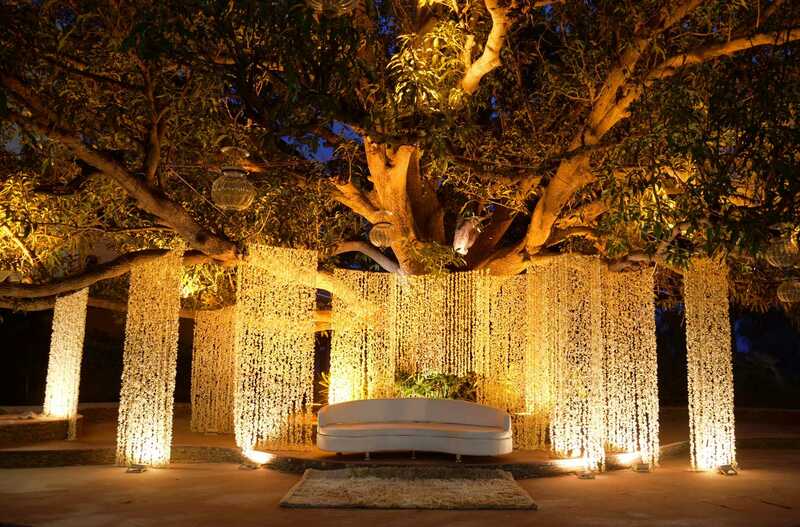 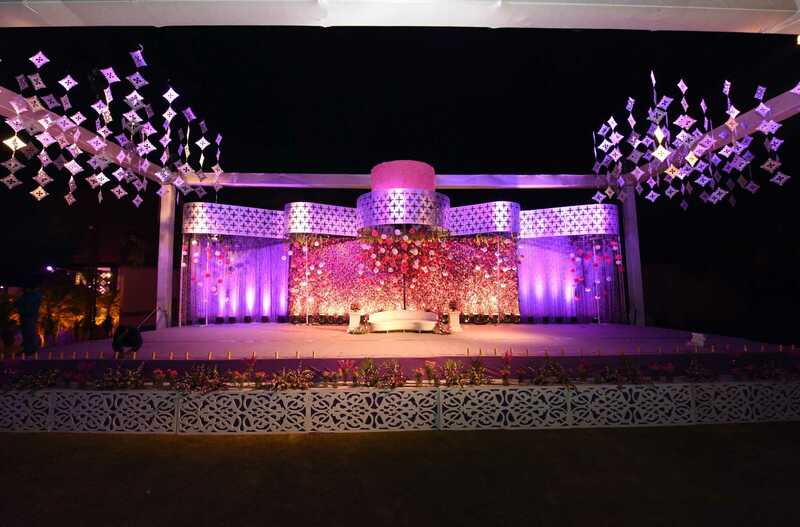 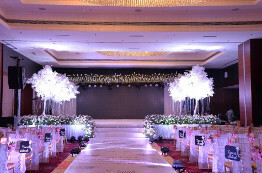 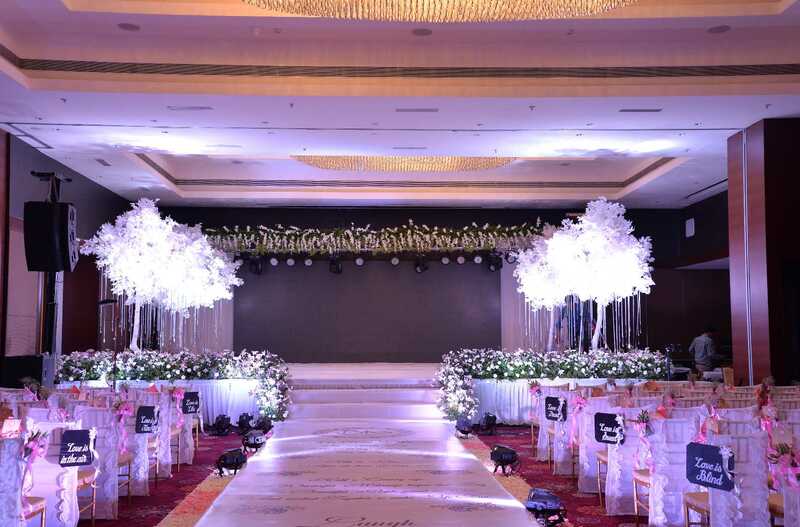 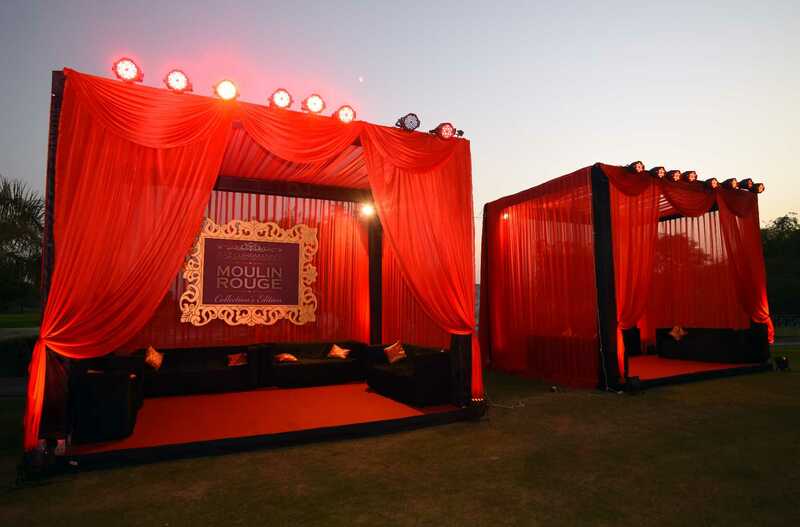 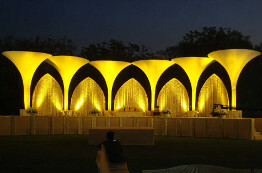 We at Milan Decorators & Hirers having a dedicated team of designers, turn your dream wedding into a reality. 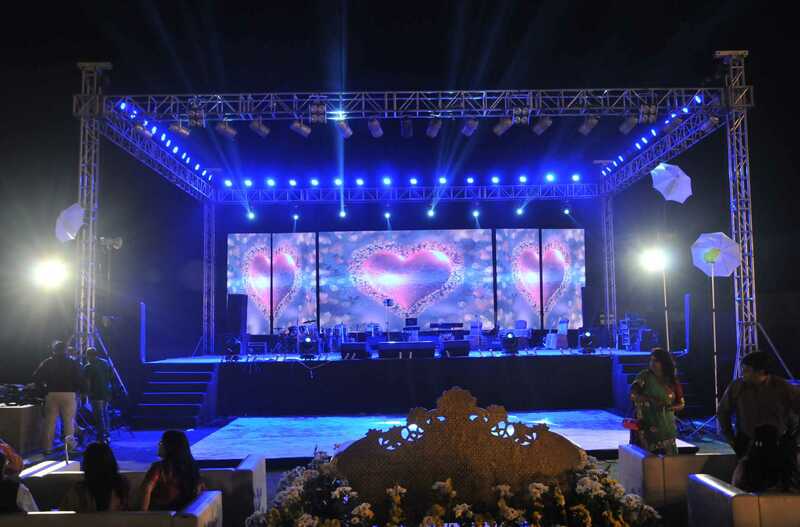 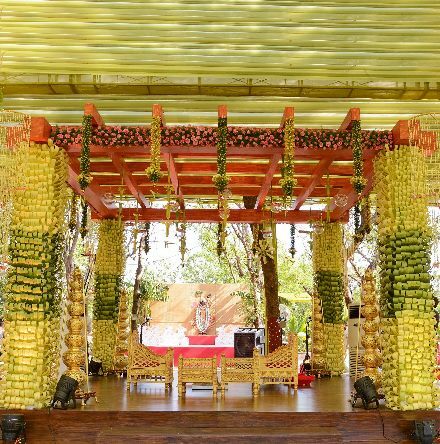 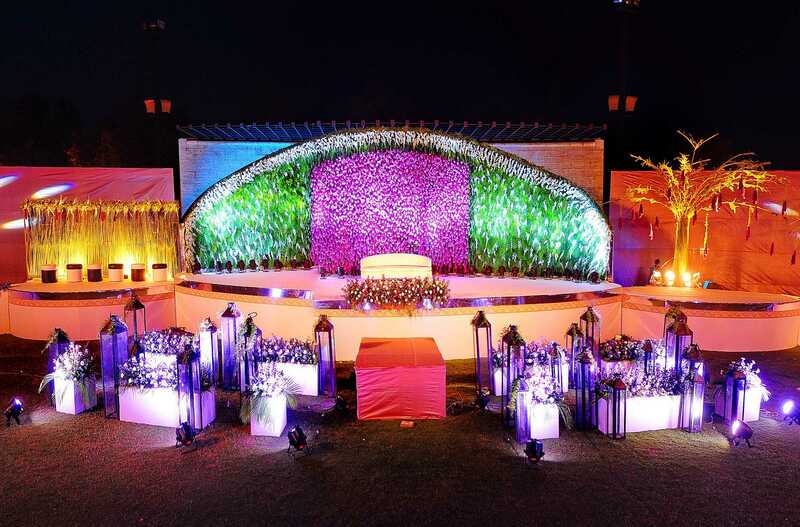 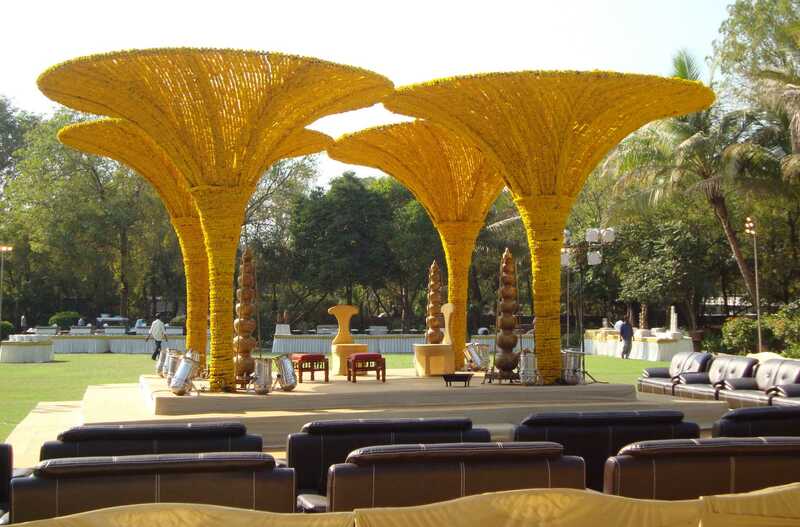 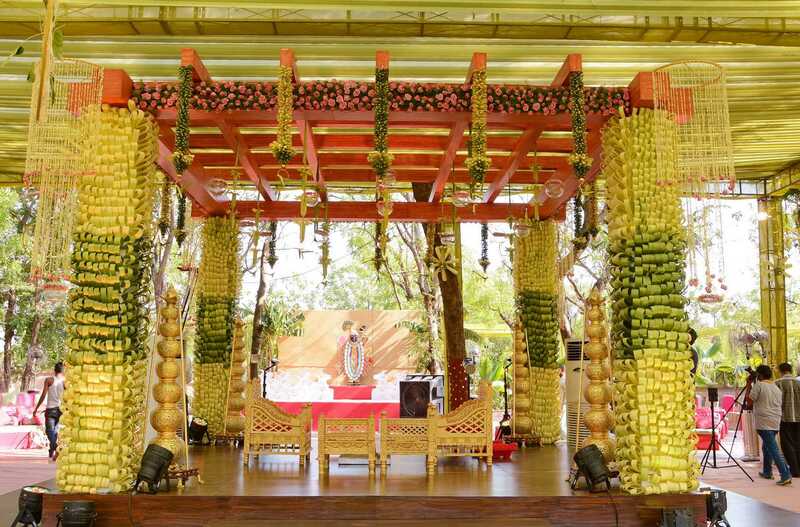 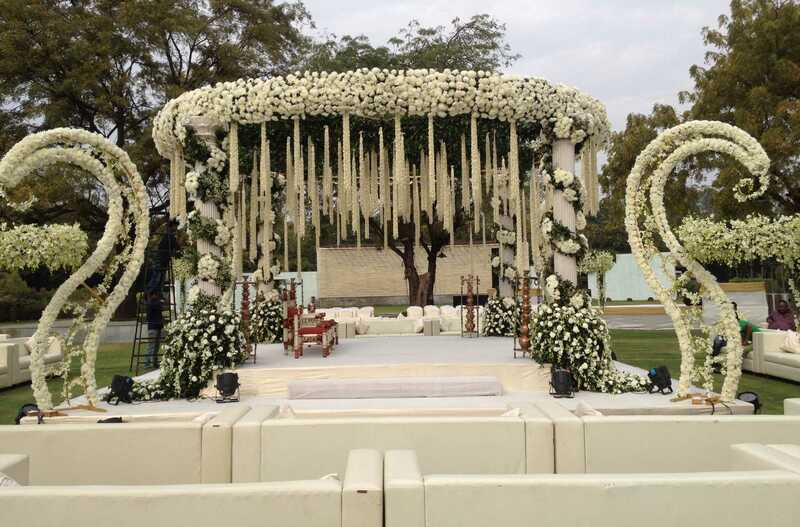 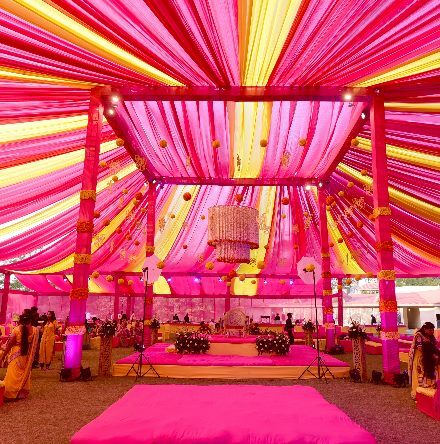 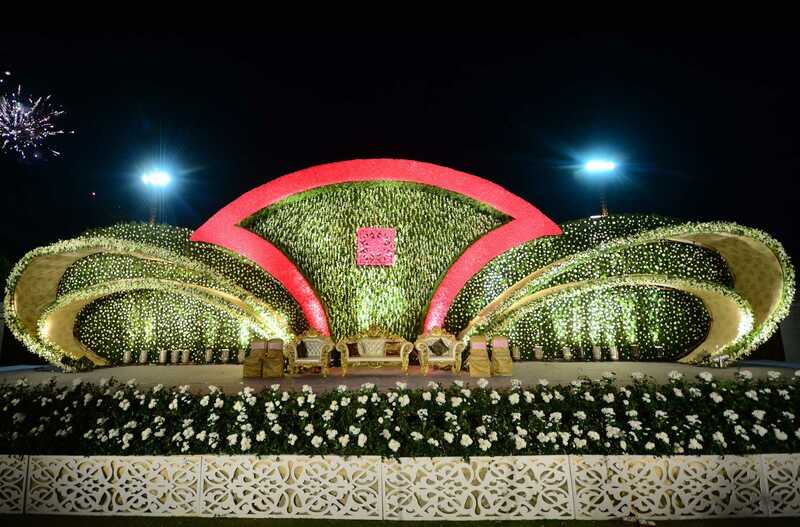 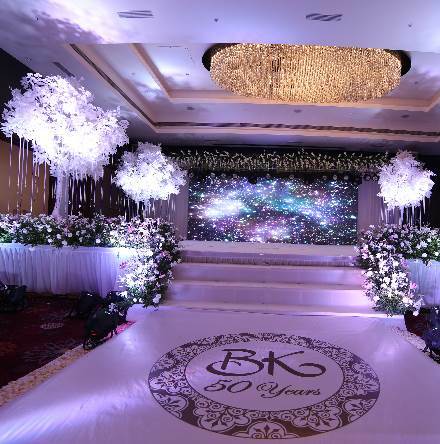 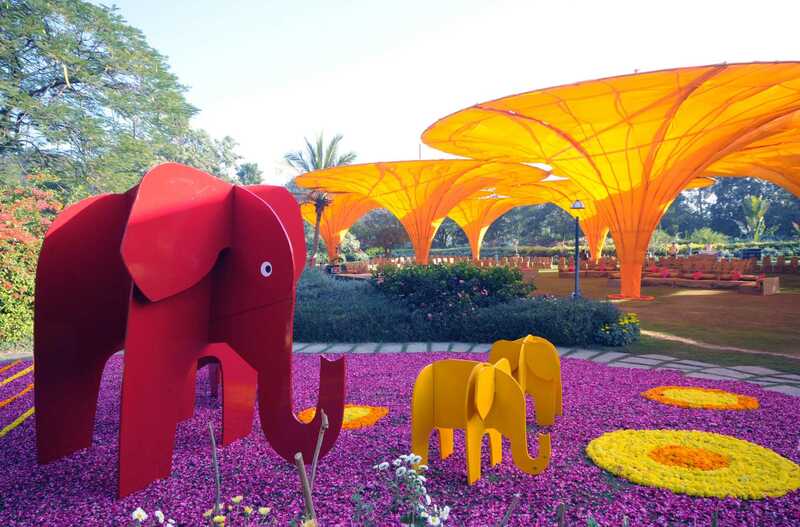 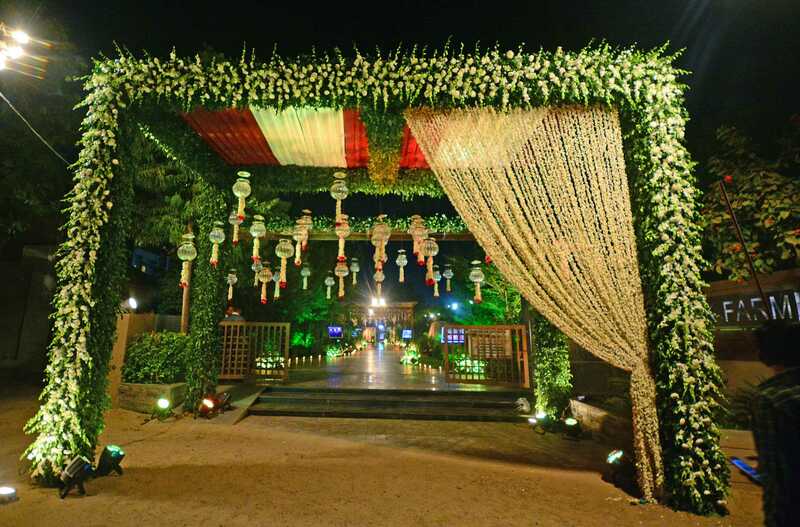 Right from a traditional Genda Flower Chori to an exotic flowers chori to a contemporary wedding reception stage, we are there to cater to all your dreams and fantasies. 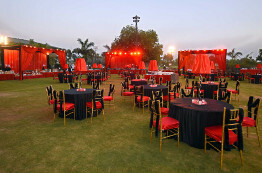 Social gatherings or birthday parties are occasions where you and your loved ones get together for celebrations with joy. 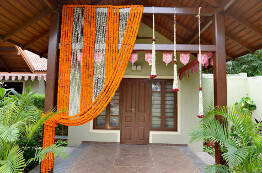 Such joyous occasions are incomplete without appealing décor and floral arrangements. 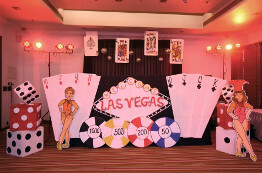 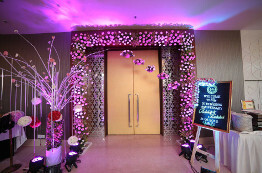 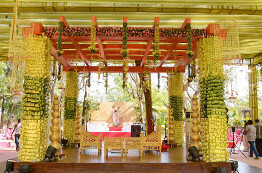 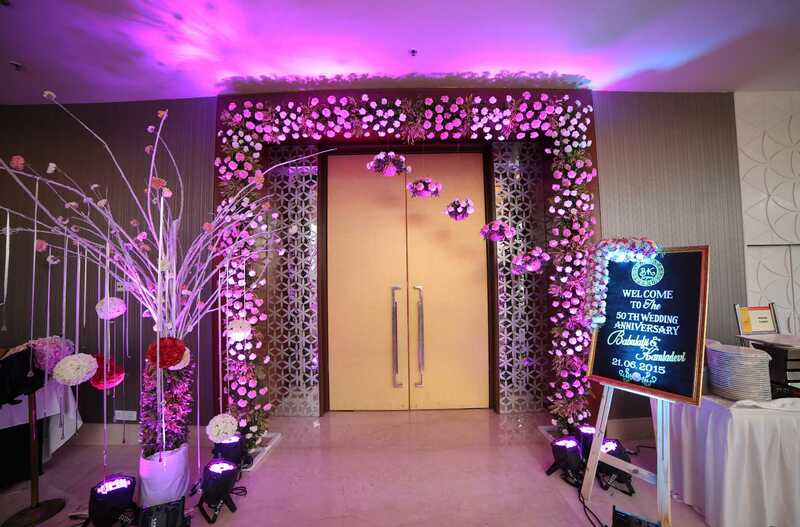 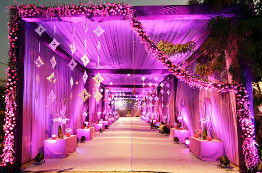 We add feathers to that occasion by customizing the décor according to your theme requirements. 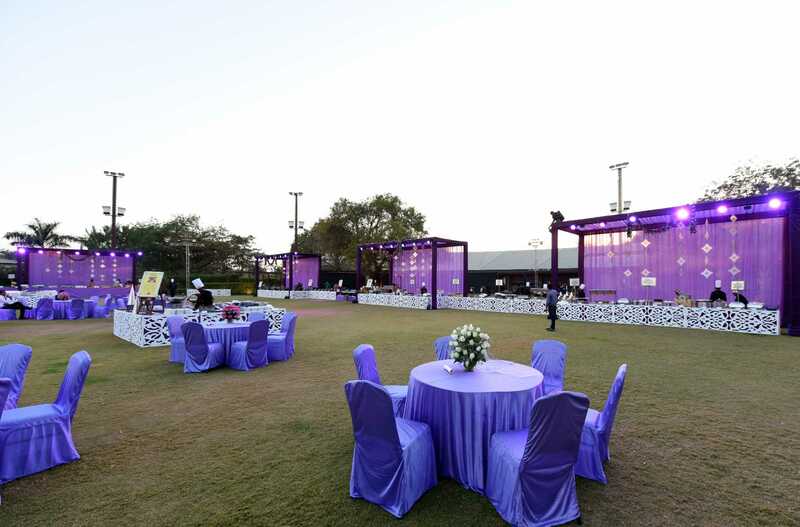 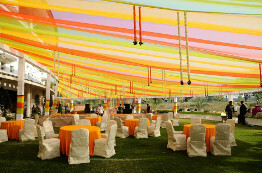 A corporate event is an occasion where people get together with a purpose to crack the best deals and expand network. 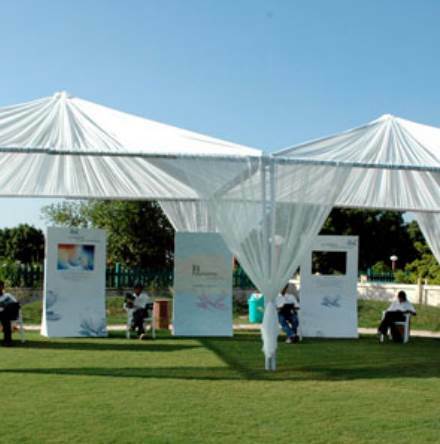 A property launch, product display or a road show, our services will help you make a long lasting impression on your clients. 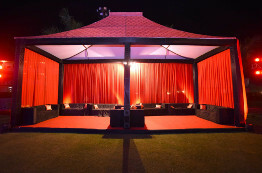 You name it and we deliver it. 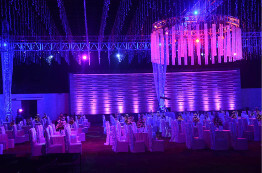 The venue of the event is the most important factor affecting the event. 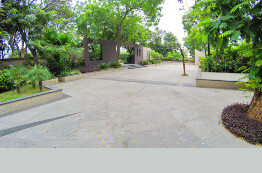 Located in the centre of the city with spacious inhouse parking facility & state of art infrastructure. 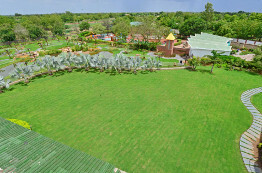 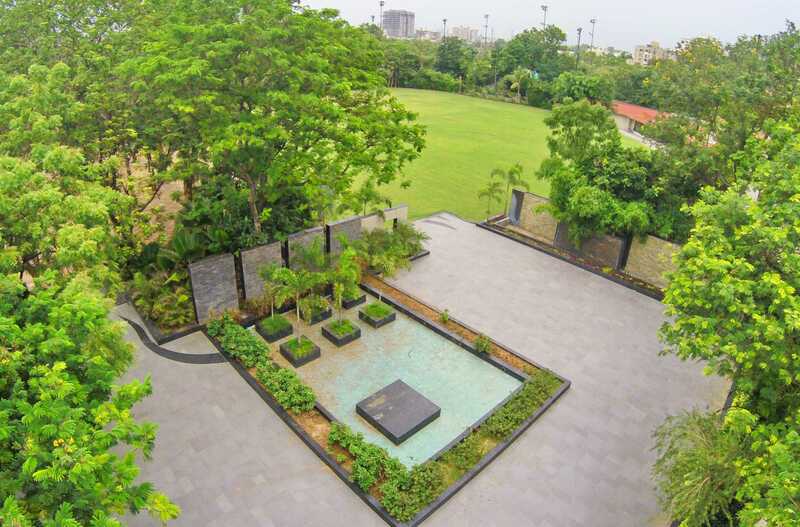 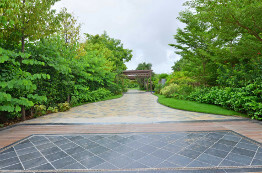 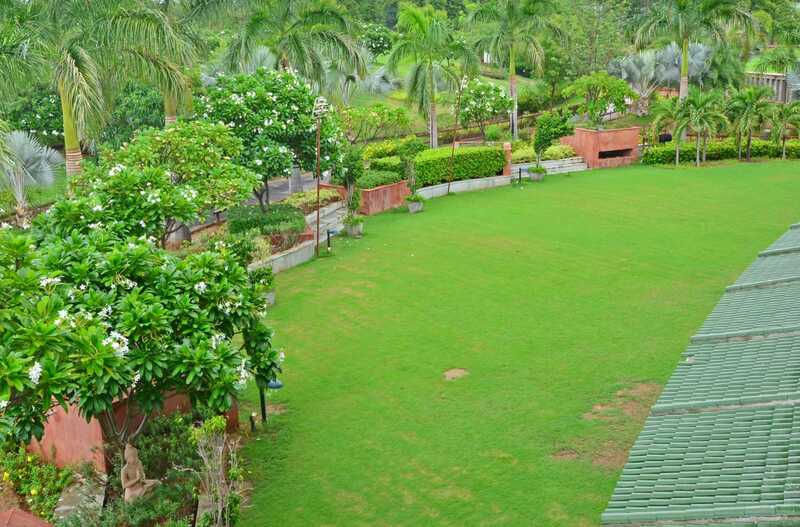 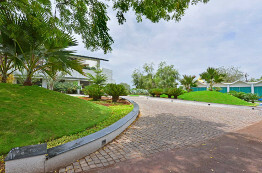 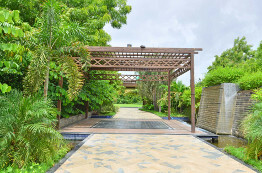 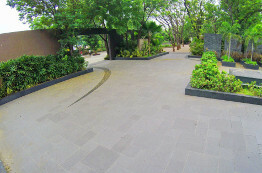 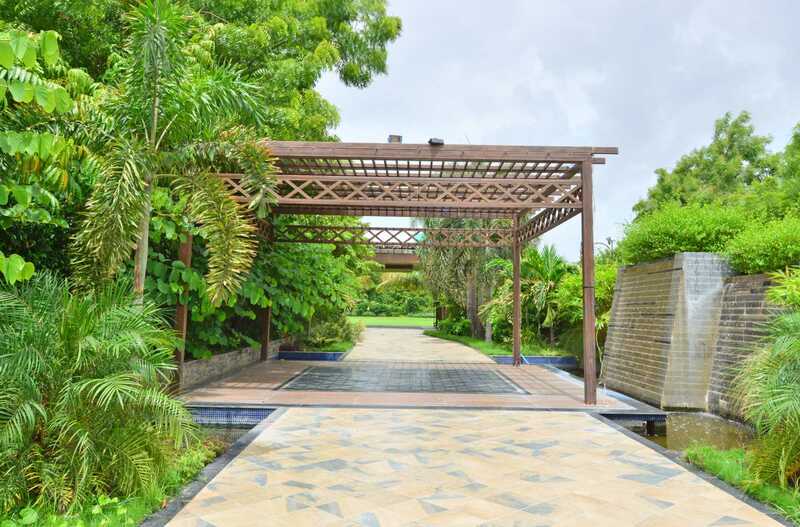 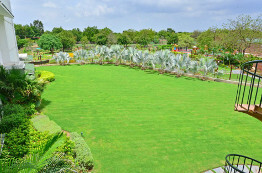 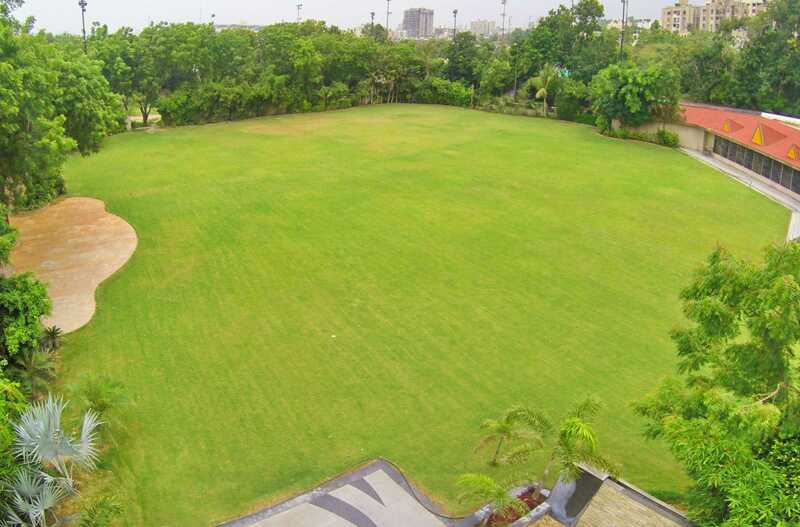 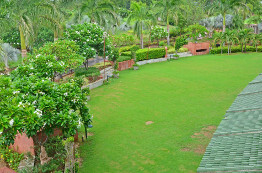 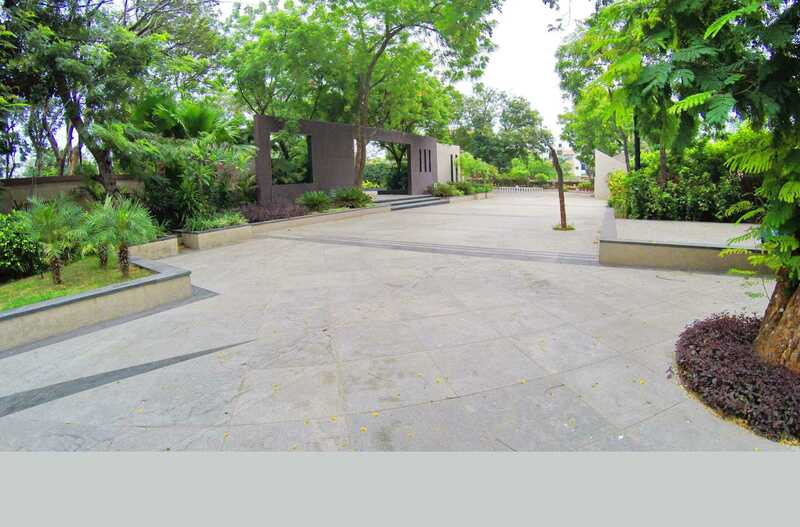 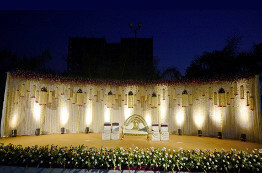 Plot having capacity of 300-2000 guests for all occasions. 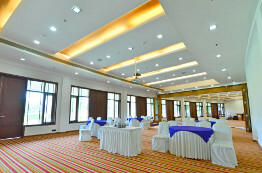 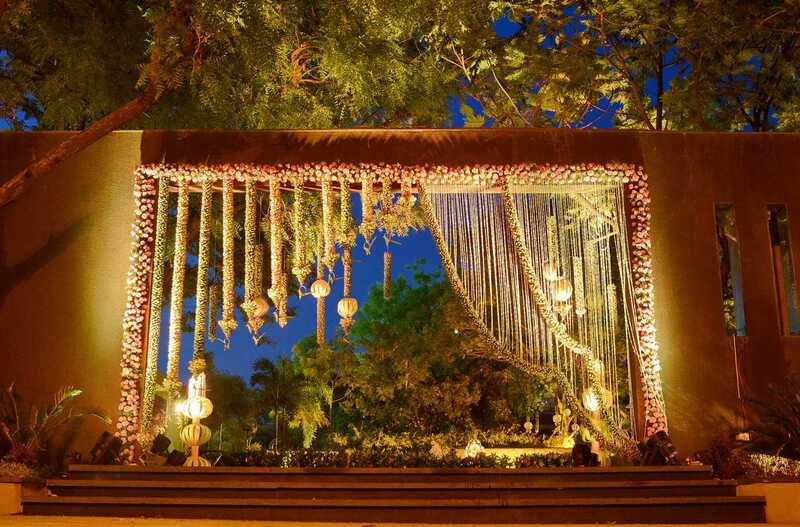 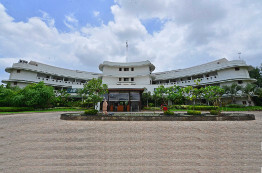 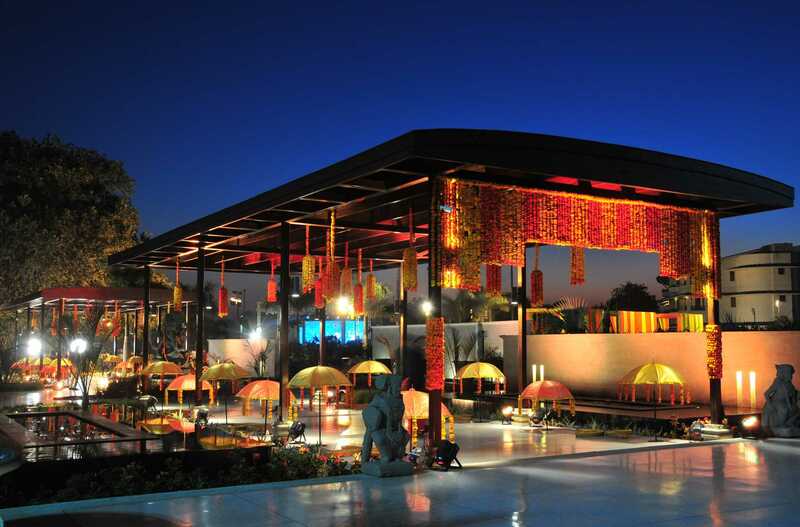 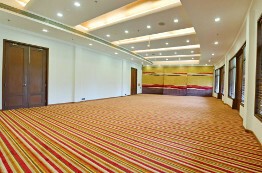 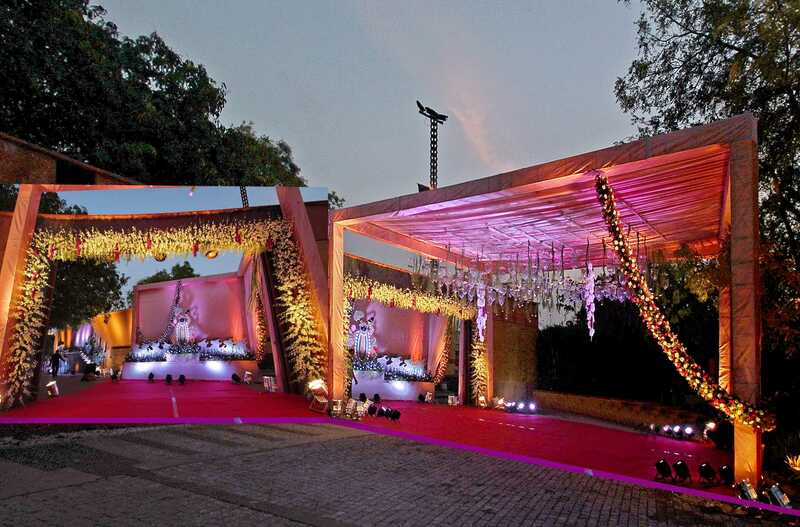 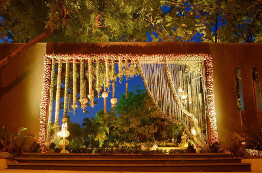 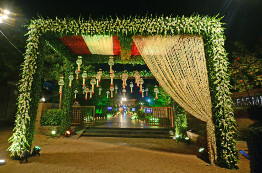 Located in the posh area of Sindhu Bhavan Road, Off S.G. Highway, this venue offers our client with unforgettable décor. 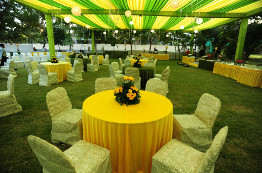 One of the best venue to celebrate any of your occasion. 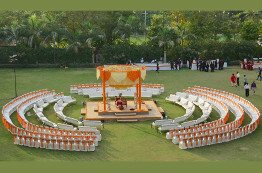 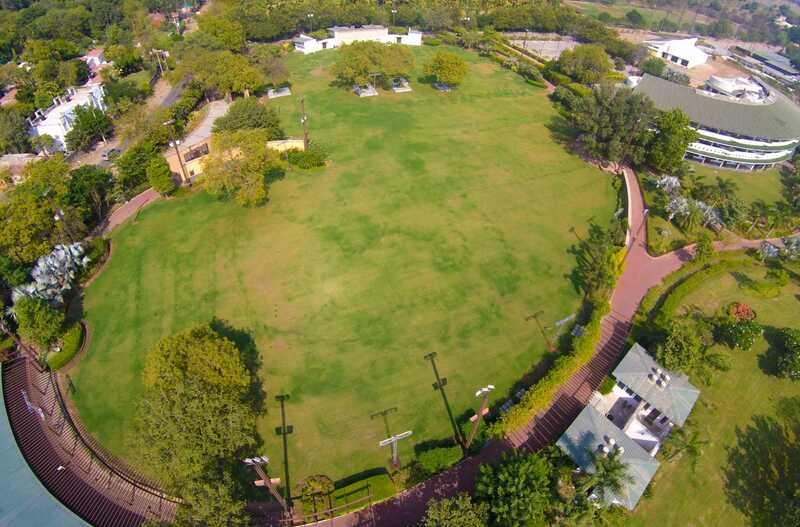 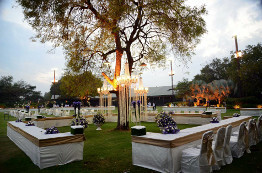 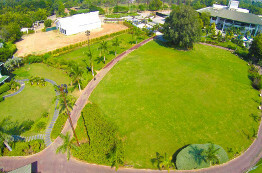 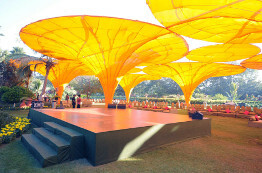 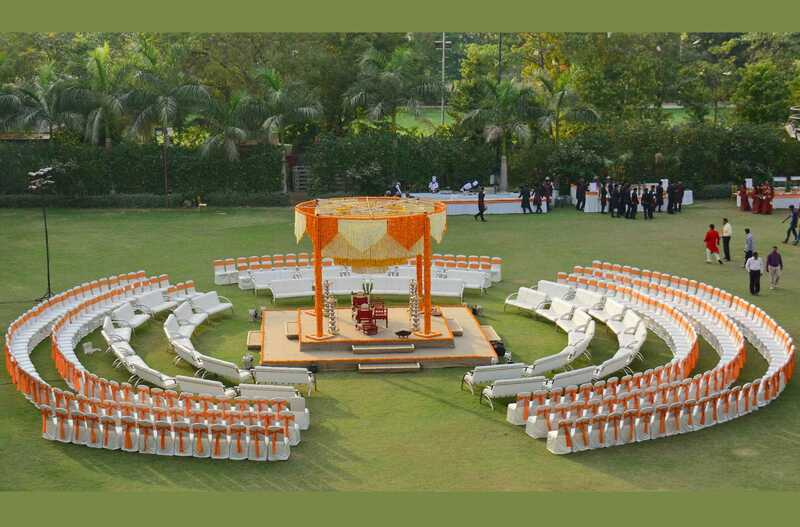 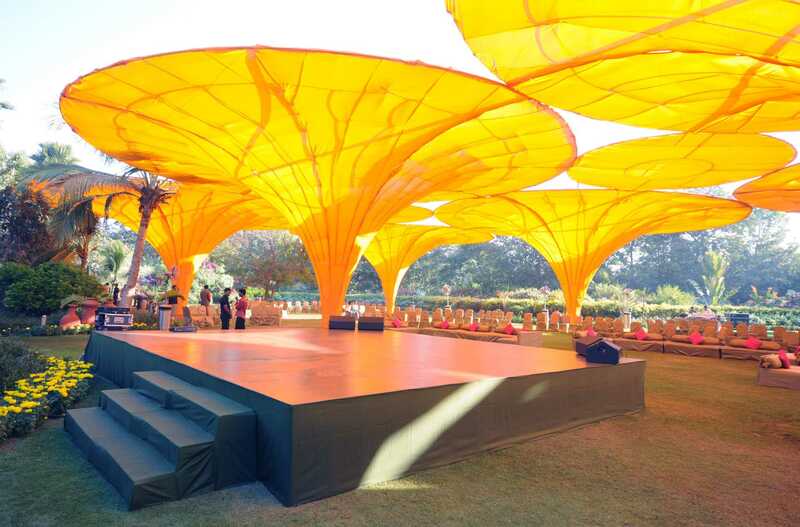 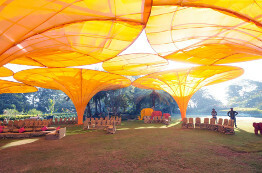 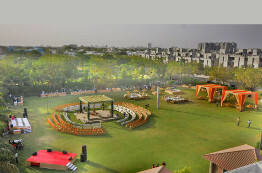 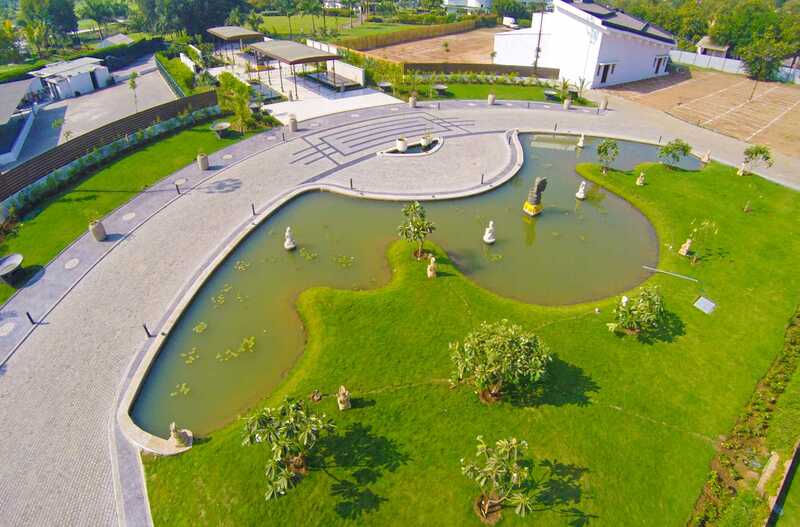 Plot having capacity of 300-1500 guests for all occasions. 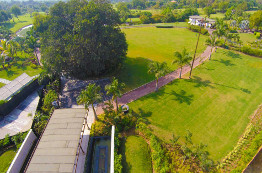 A venue which is remotely located from the busy city life, also gives our client an option to choose from our five different lawns including our state of Art banquet which is well equipped with modern day facilities. 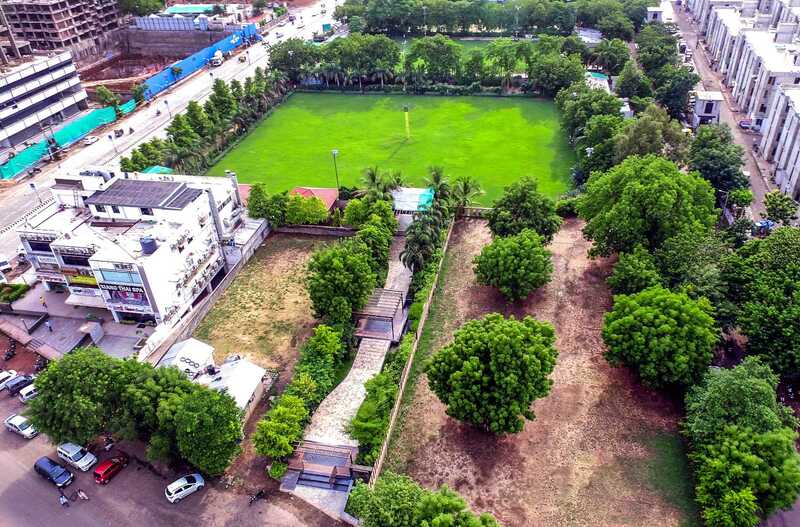 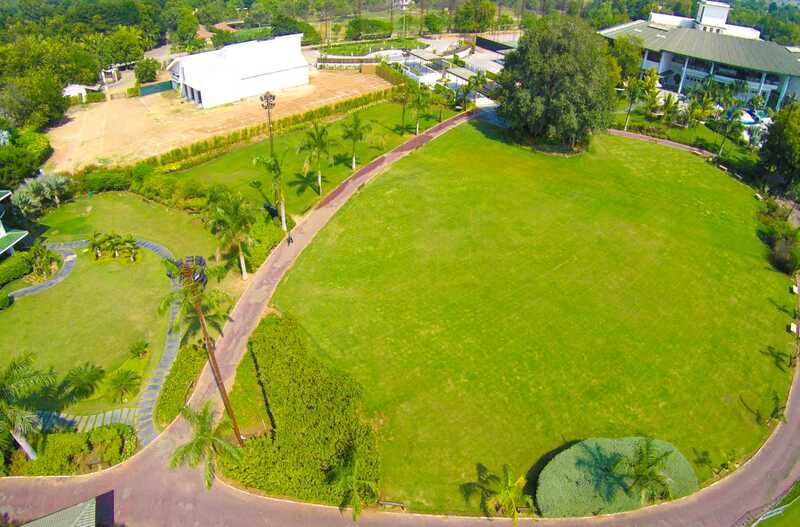 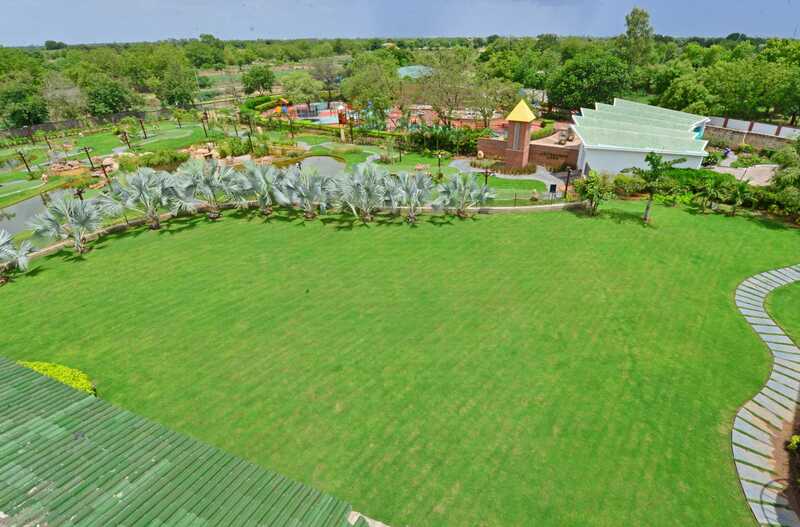 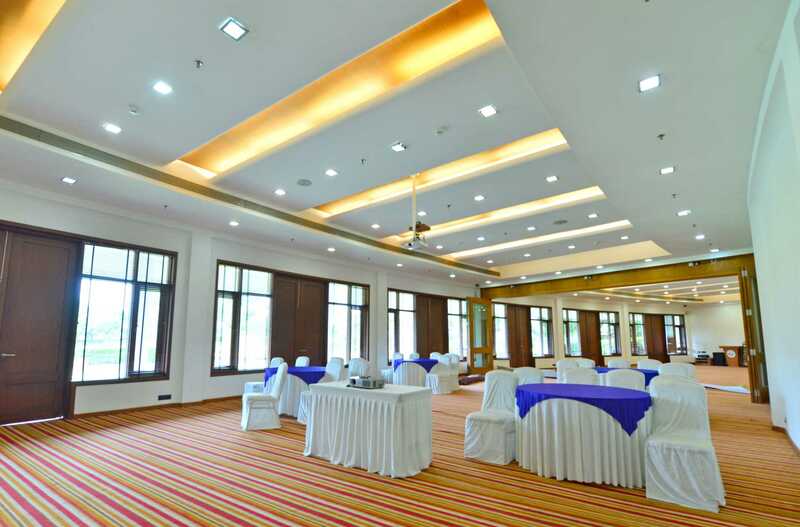 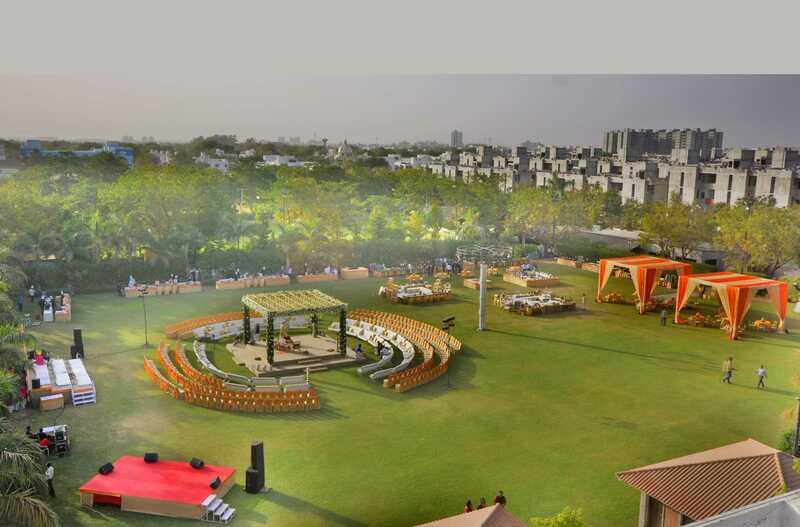 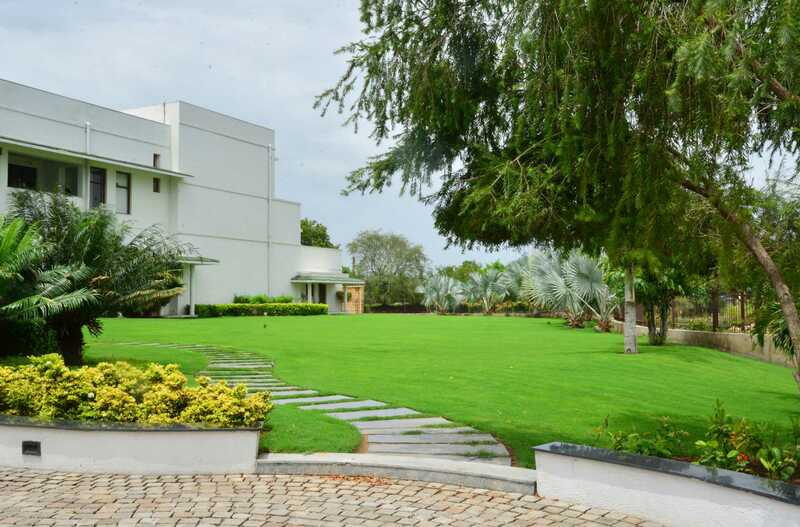 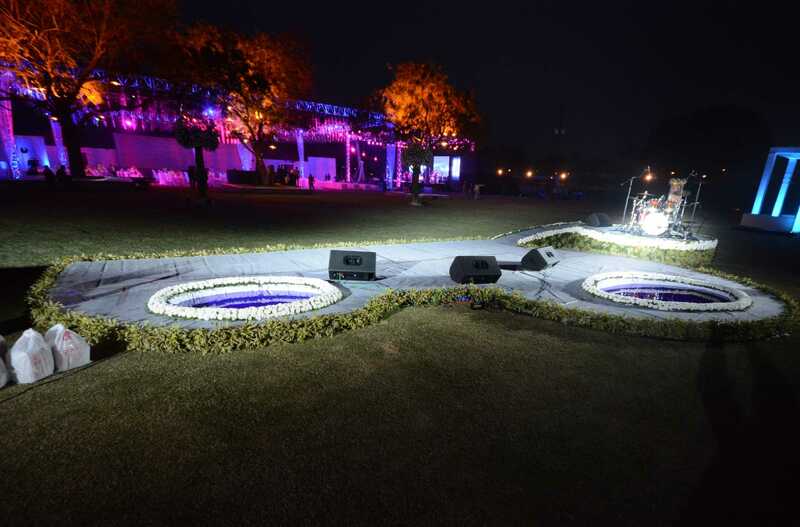 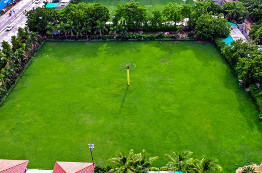 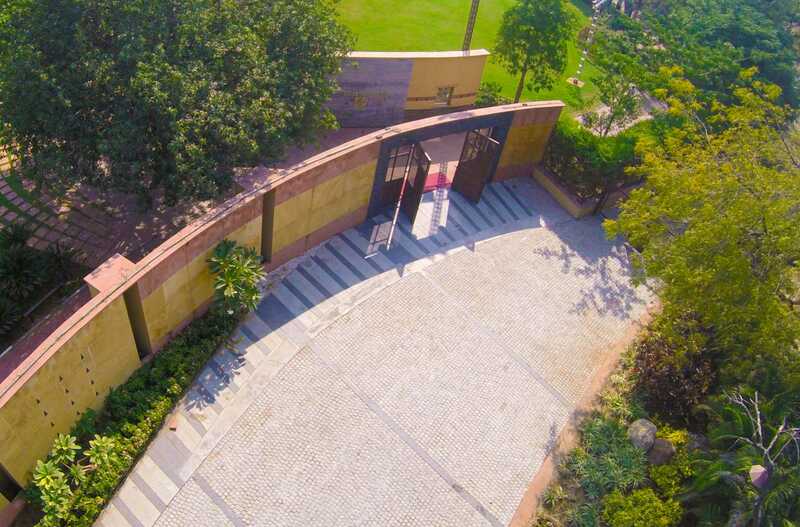 A venue which is remotely located from the busy city life, also gives our client an option to choose from our five different lawns including our State-of-the-Art Banquet Hall which is well equipped with modern day facilities. Right from a small board meeting of 20 guests to a small Family get-together of 50 guests and also from a Wedding of 3000 guests to a Corporate Event of 10000 guests, We are there to customize and cater to your needs. 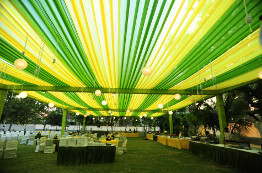 Here are a few photographs of the work that shows our experience and expertise which you can bank on. We're here to help you create a memorable experience for you and your guests. 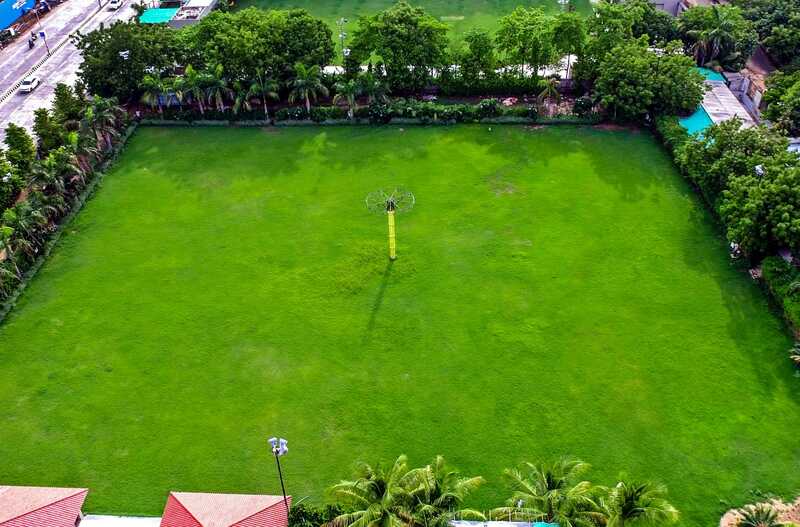 Send in your details in the form below and we'll get back to you soon. 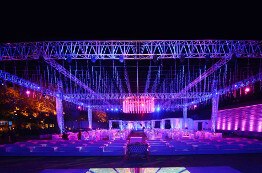 We at Milan Decorators & Hirers are in the field of Professional Decoration Service for more than five decades. 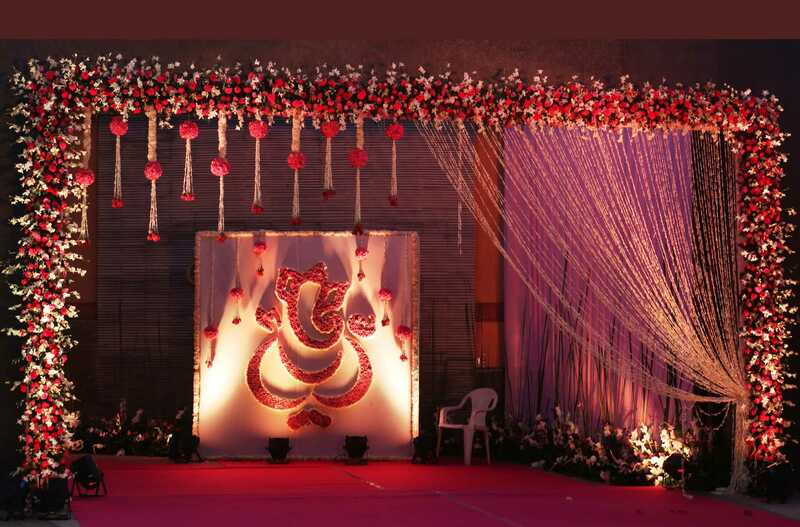 We undertake decoration jobs for various occasions like Pre-wedding functions (Mehndi, Sangeet, etc...), Wedding functions (Wedding ceremony, Reception, etc...), Religious functions, Social get-togethers, Corporate meetings, Exhibitions, Stage shows and more. 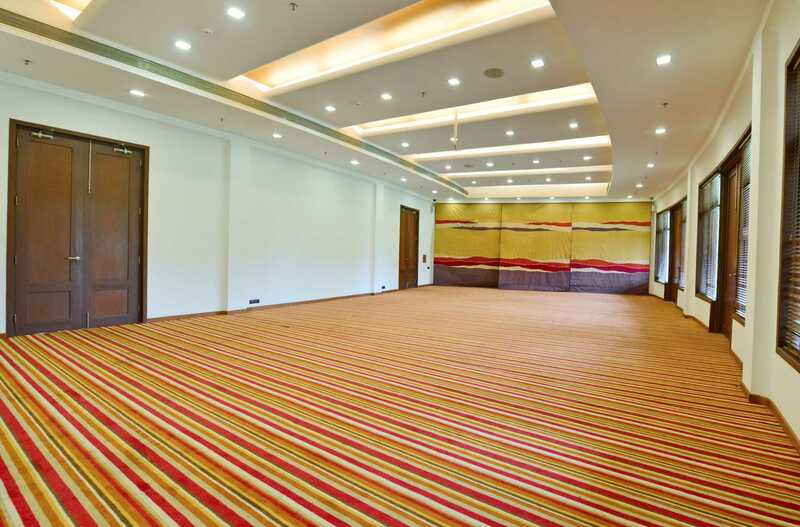 Milan Decorators & Hirers fosters a work environment where creativity and diversity is respected, quality of life is improved, individual ambitions are fulfilled, and Milan Decorators & Hirers' mystique is strengthened. 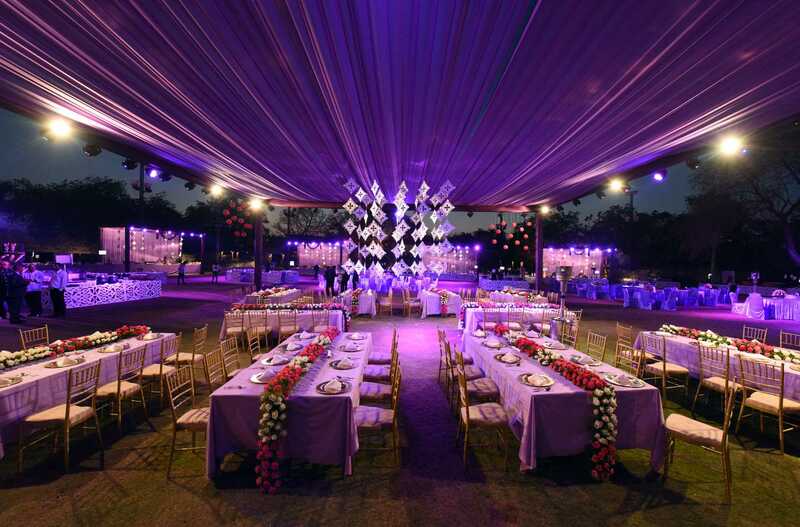 We always look forward to customer satisfaction and promise to turn all your occasions into memorable ones. 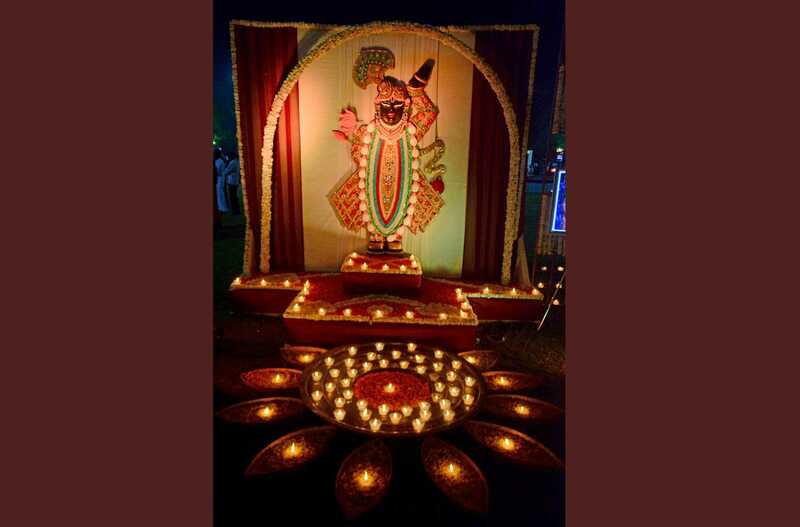 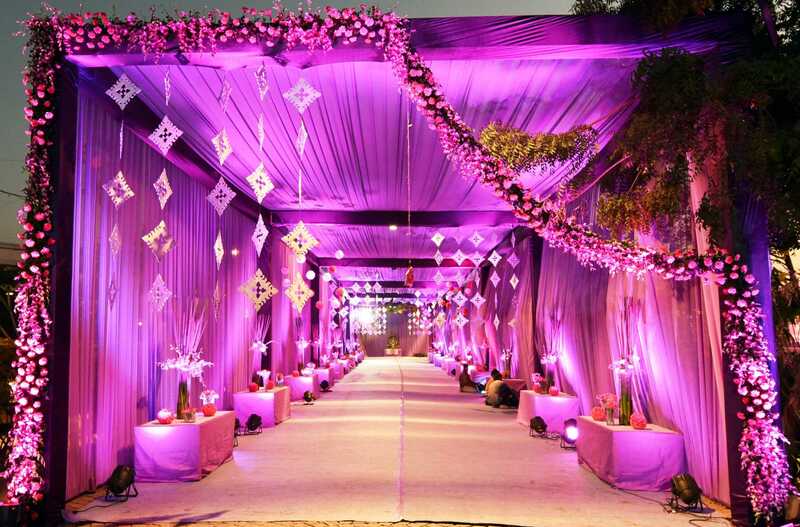 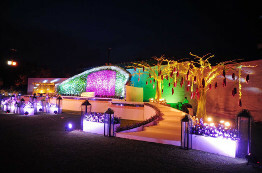 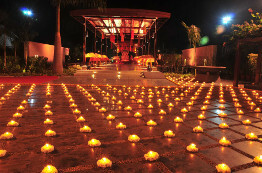 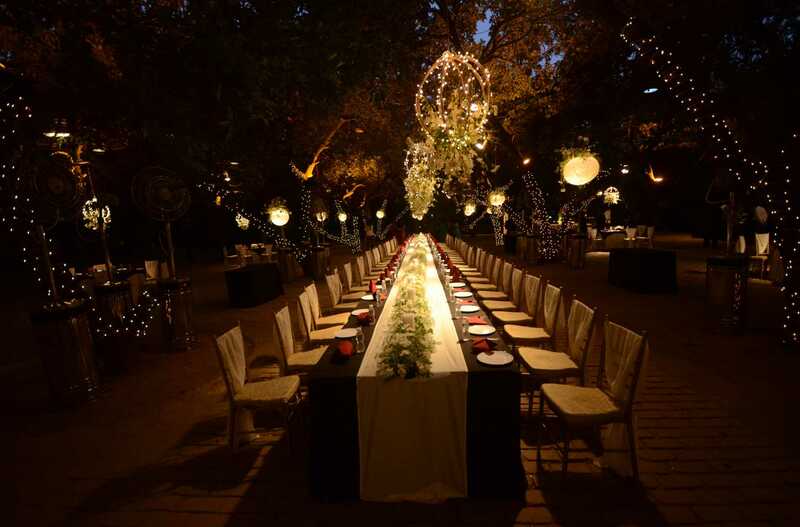 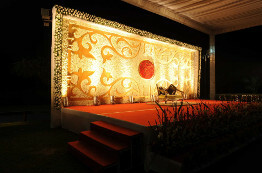 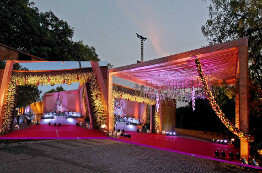 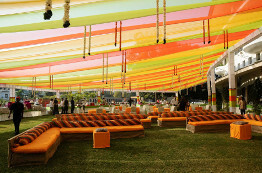 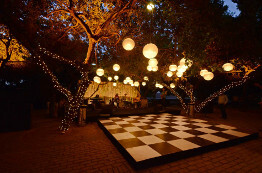 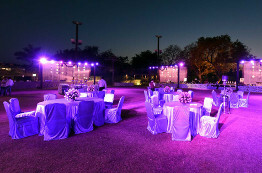 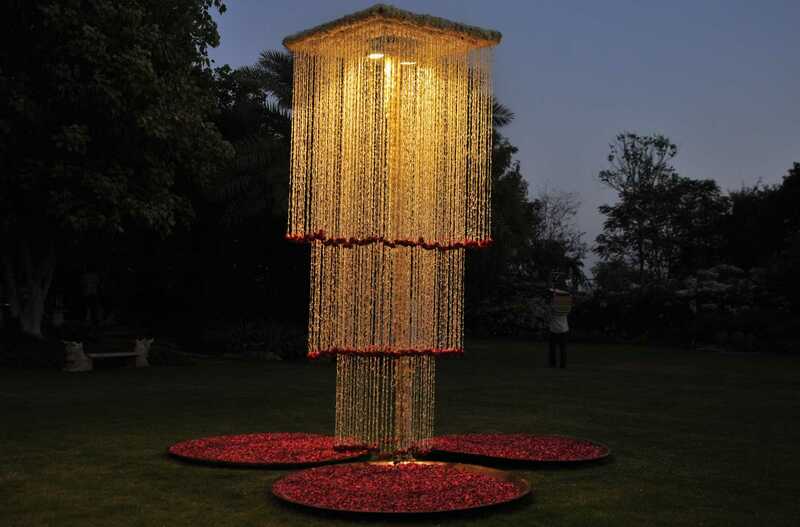 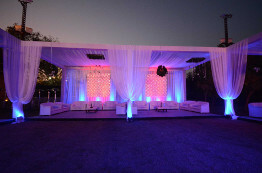 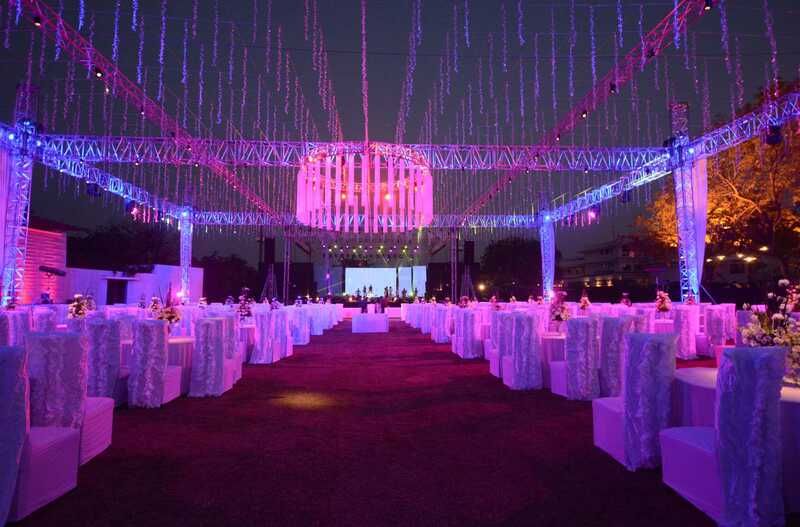 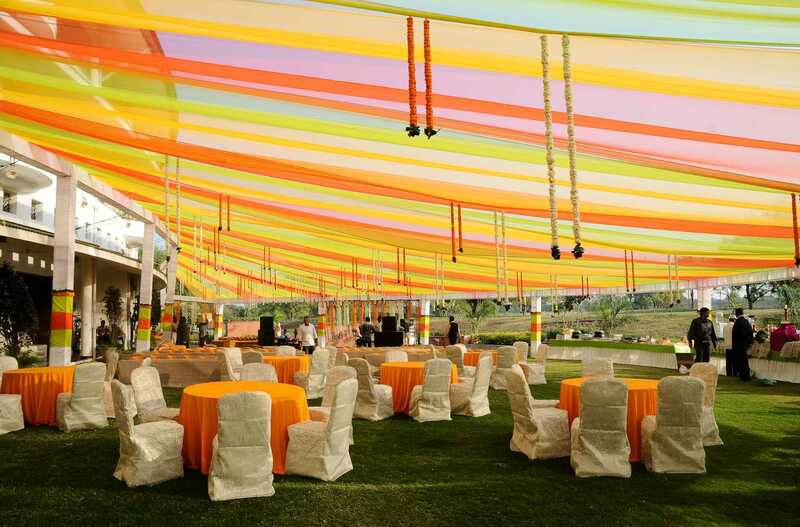 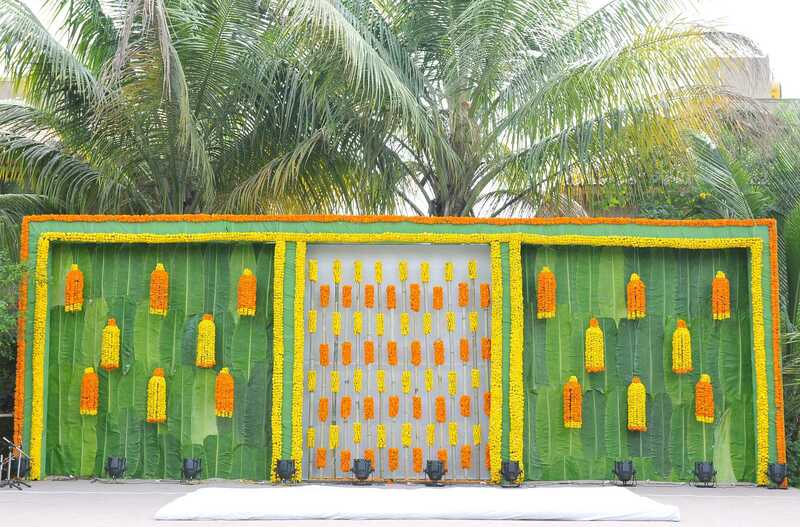 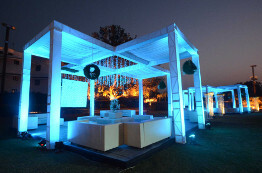 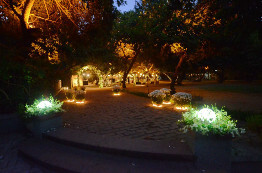 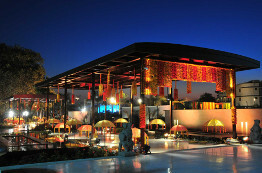 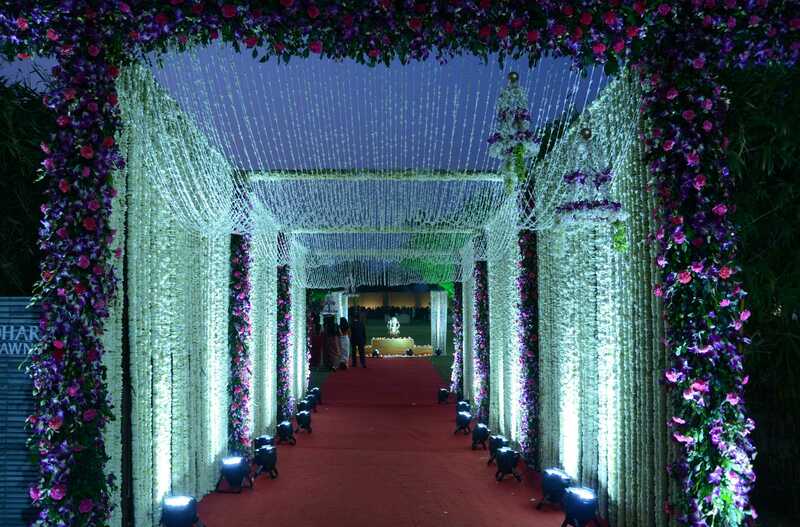 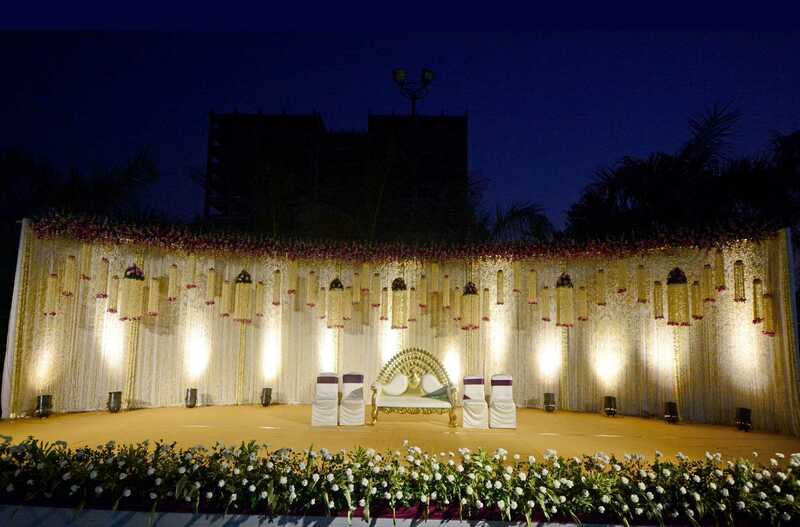 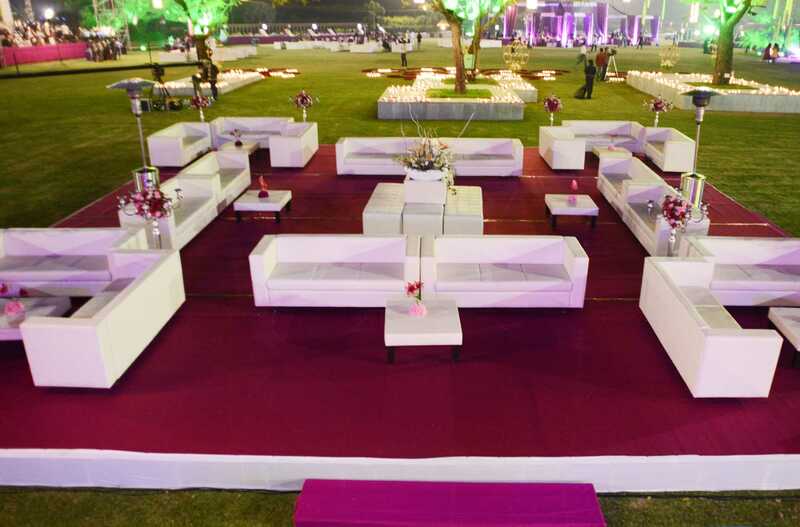 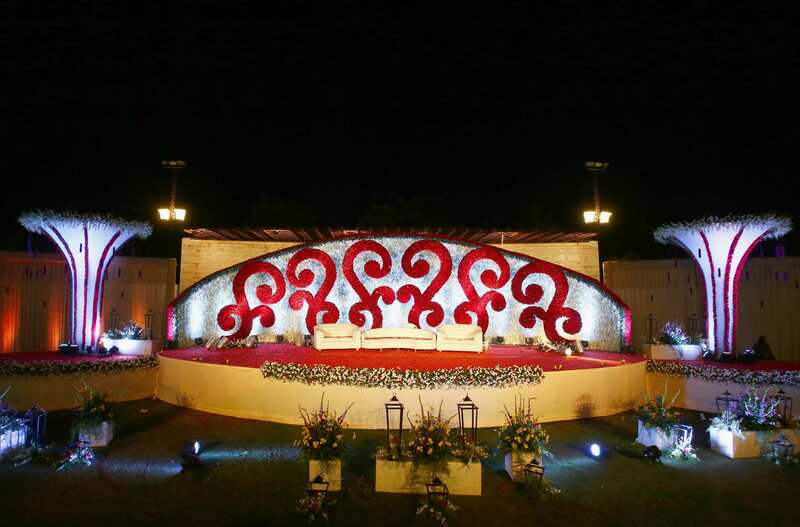 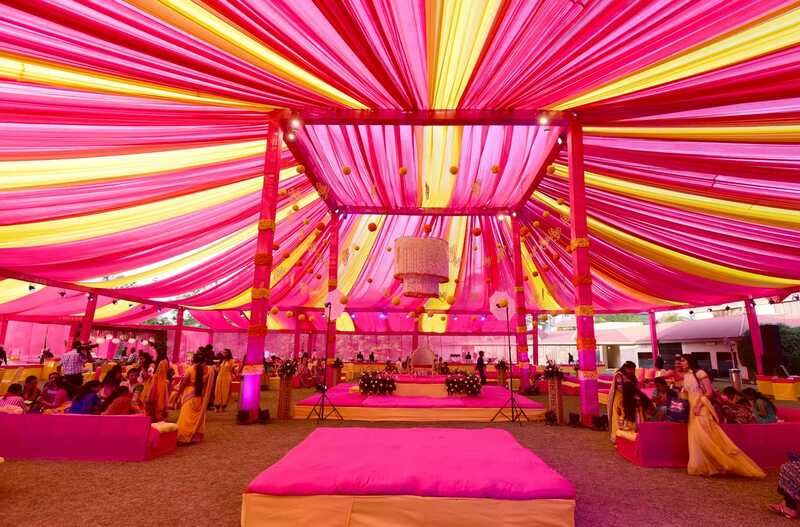 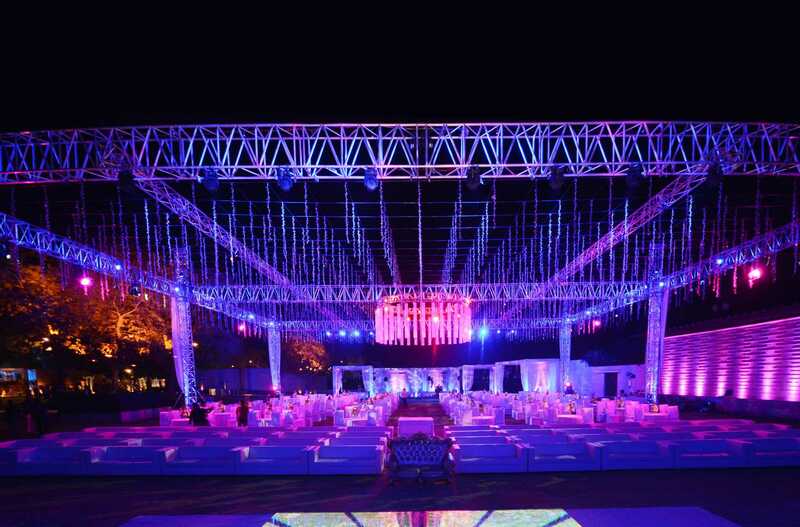 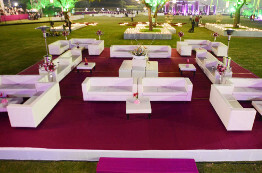 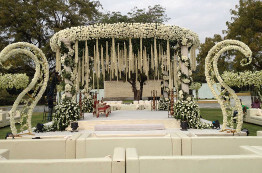 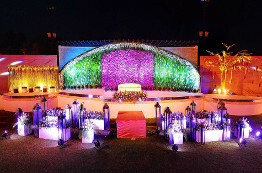 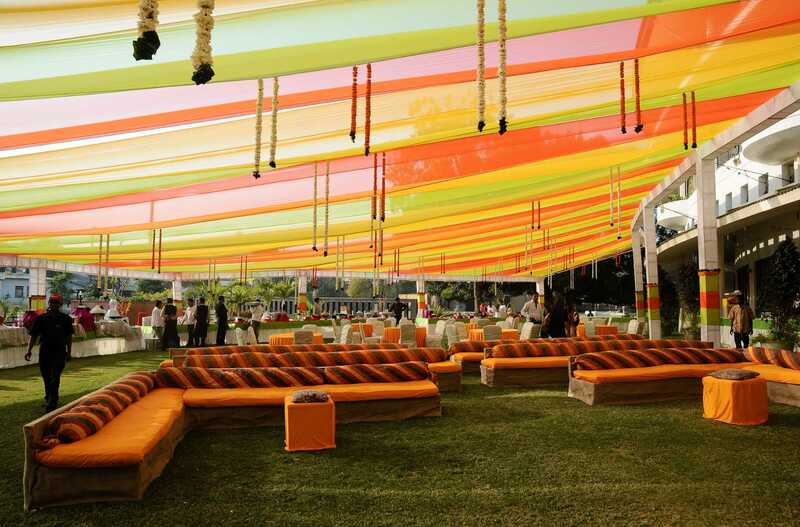 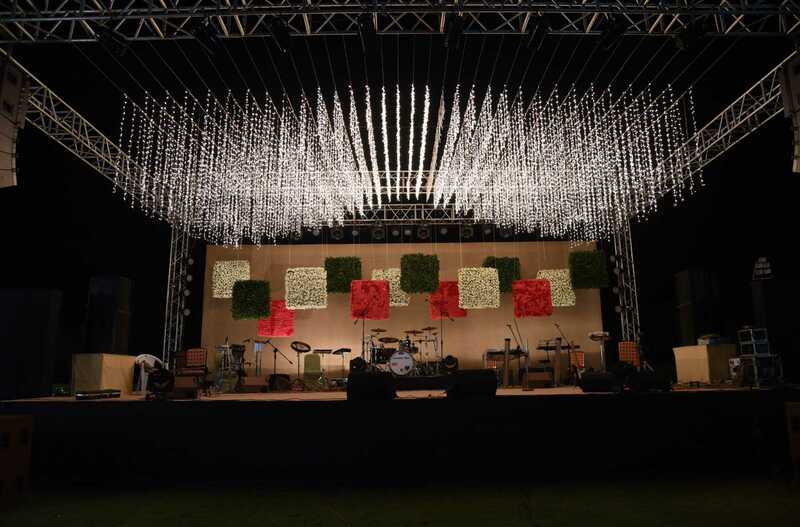 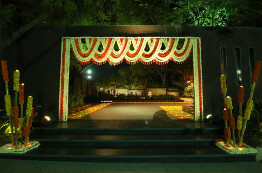 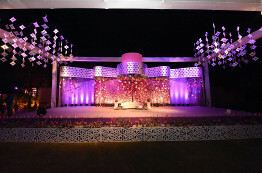 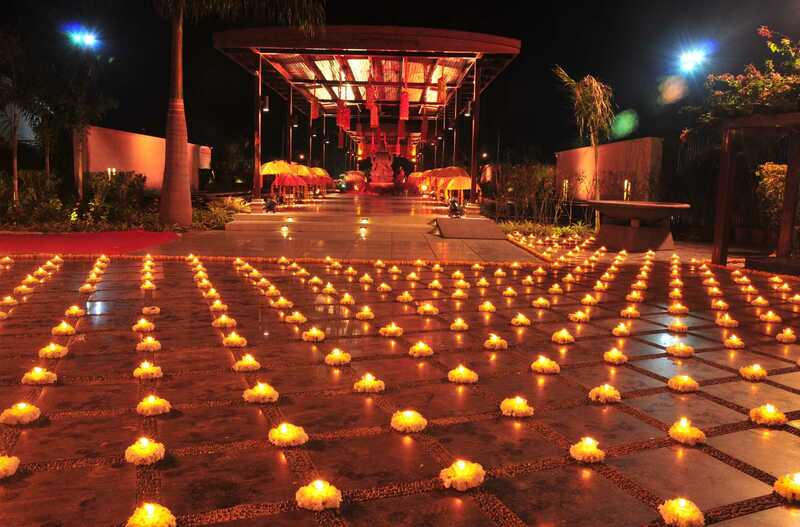 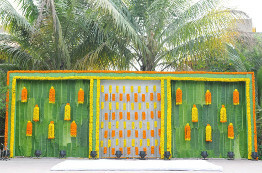 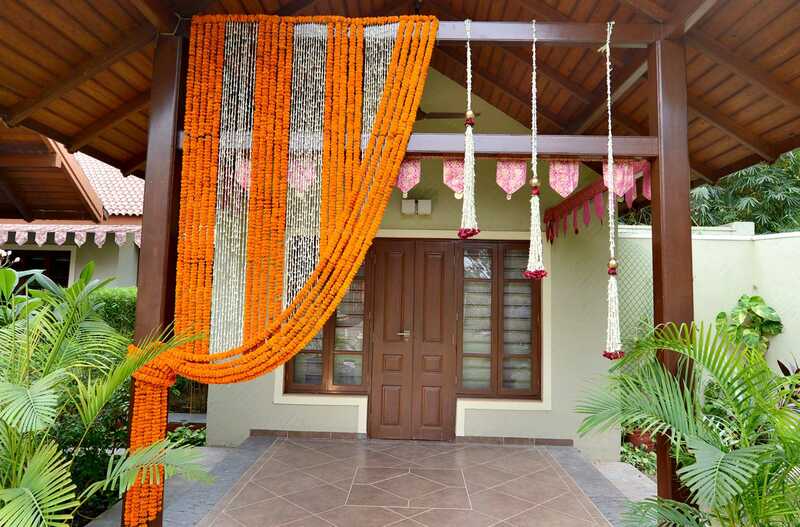 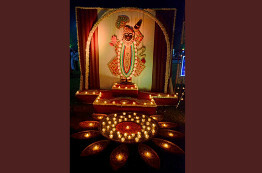 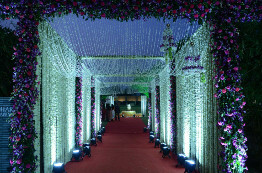 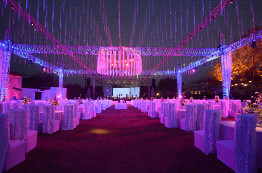 We are associated with a number of prominent Institutes, Corporate Houses, Party Plots & halls for decoration services. 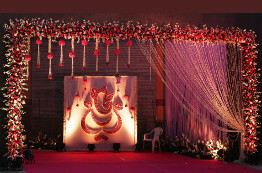 We wish your occasion a grand success and shall be pleased to be a part of making it a memorable one.